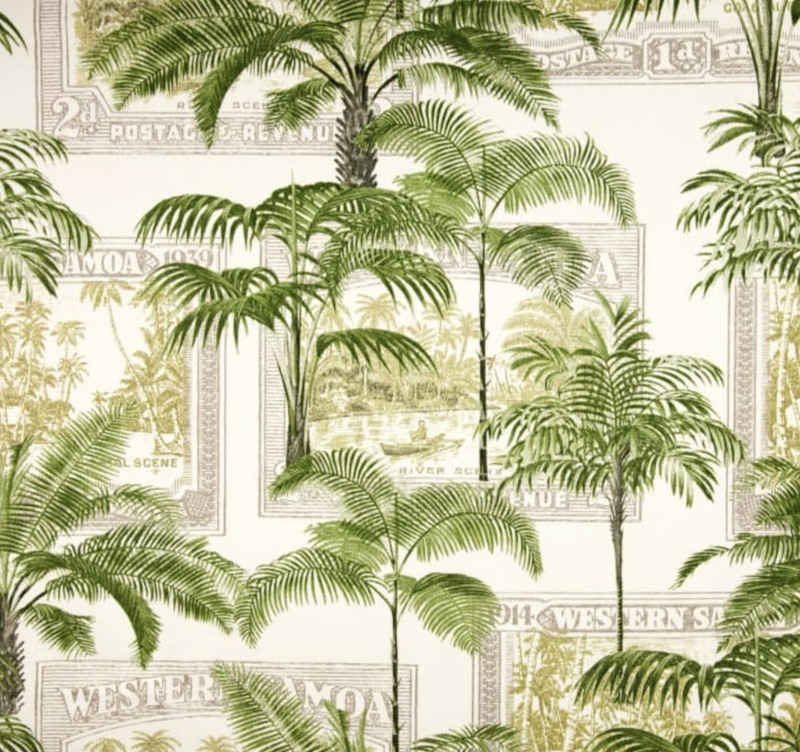 The Bombay rattan furniture collection is inspired by the styling of the British colonial era. A classic rattan chair spotted in a formal living room is a modern and eclectic look for today's decorating style. 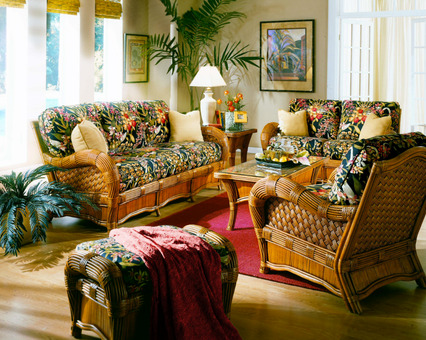 If you are looking for an alternative to the same old look the Bombay rattan furniture is for you!